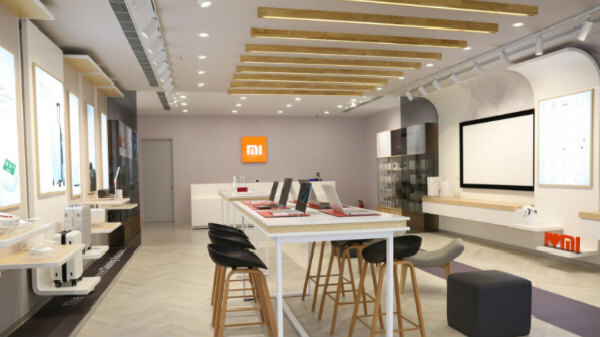 As yet, Xiaomi has not announced if the 4GB model will be made available outside the Chinese market. A couple of months back, Xiaomi launched the Mi Note 3. At the time of the launch, the device was made available in two different native storage options. The basic variant of Mi Note 3 came with 6GB RAM and 64GB storage space, while the higher variant carried 6GB RAM and 128GB of internal storage. Xiaomi has launched a new memory variant of the phone in China. This new variant offers 4GB of RAM and 64GB of inbuilt storage capacity. Priced at around Rs. 19,550, it will be go on sale from November 23 in China. 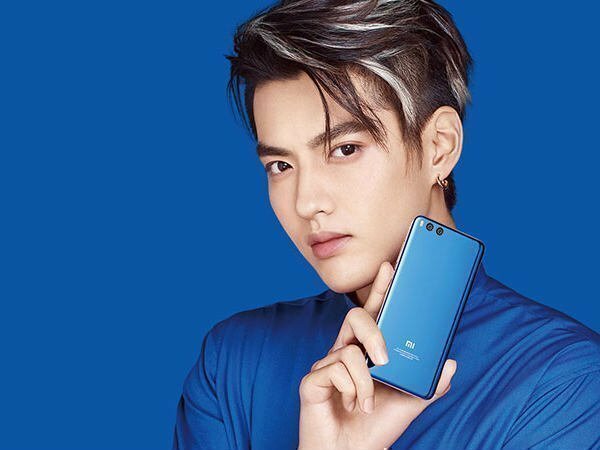 The new variant of Mi Note 3 will be available only in Blue color. As yet, Xiaomi has not announced if the 4GB model will be made available outside the Chinese market. Other than the RAM configuration, all the other specs remain the same. This means, the handset comes with a 5.5-inch display with the resolution density of 1080p. Under the hood, it makes use of an octa-core Snapdragon 660 processor by Qualcomm. Running on MIUI 9 based on Android Nougat OS, this smartphone gets the power from a 3,500mAh battery with support for Qualcomm's Quick Charge 4.0 fast charging technology. The device features a front-facing fingerprint sensor that is embedded into the home button, and connectivity aspects such as 4G LTE and NFC. As for cameras, the Xiaomi Mi Note 3 flaunts two 12MP rear cameras combined with 2x optical zoom and 4-axis OIS. The rear camera offers with DSLR-like Bokeh effect, Portrait mode, high quality photos even from a distance, and optimized low-light photography. 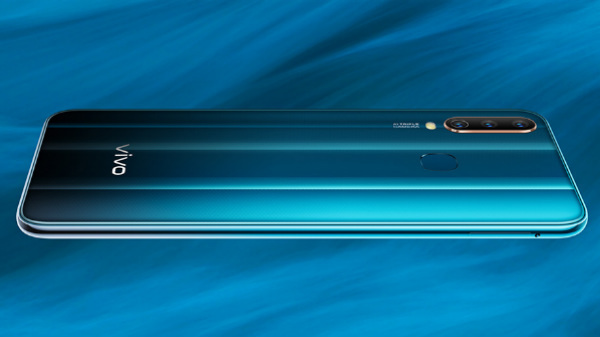 Up front, there is an 8MP selfie camera as well with Adaptable AI Beautify and facial recognition unlocking.